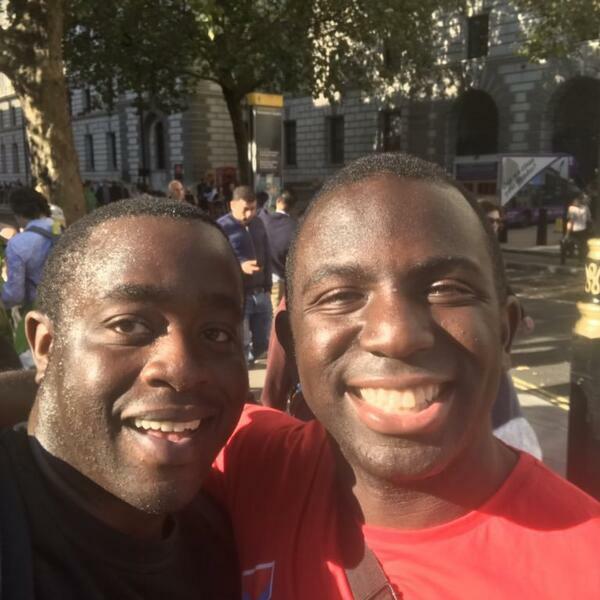 This week our new host, Chris (a #Remainernow himself) chats to Ayo from Romford. Ayo was actually the winner of Channel 4s Hunted a few years back, but he is not on the show to talk about that. He is on to talk about how he changed his mind on brexit. Ayo voted leave on what he describes as insufficient information and mainly as a protest against David Cameron. Working abroad in Holland a year or so ago helped changed his mind and he is now a very active #remainernow seeking a #peoplesvote. To listen to his journey.